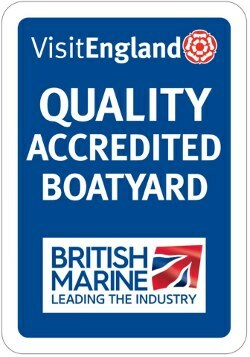 Galleon Marine Boatyard is based just beside Colt Hill Wharf on the Basingstoke Canal in Odiham. We are one of 4 organisations who are based at Colt Hill. Click on the name below to find out more. 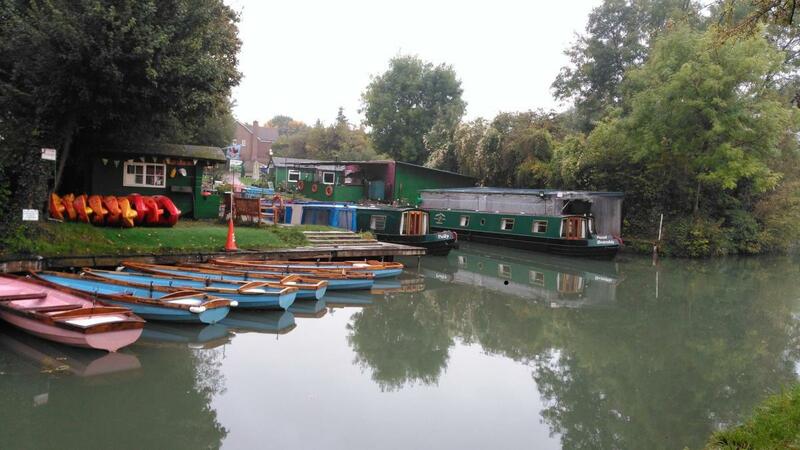 John Pinkerton Cruises - The Basingstoke Canal Society operates two trip boats providing cruises in the peaceful surroundings of the Basingstoke Canal, the John Pinkerton II, and Kitty. Accessible Boating - The Accessible Boating Association (ABA) is a Charity managed by volunteers offering opportunities for disabled people or those with mobility difficulties to go boating on the Basingstoke Canal from Colt Hill Wharf, Odiham in Hampshire, UK. Basingstoke & Deane Canoe Club - The Basingstoke and Deane Canoe Club was formed in 1987 as an initiative by the Borough Council to provide canoe and kayak based recreational activities and amenities for the residents of Basingstoke.